Jack Braun founded Braun Intertec out of his house almost sixty years ago and the company has grown to more than 1,000 employee-owners, 30 offices, and nine major service areas, including geotechnical engineering, environmental consulting, construction materials testing, nondestructive examination and more. Our leaders provide guidance and strategic direction to sustain revenue growth and ongoing career opportunities for our employee-owners. Leadership is also focused on building trust-based relationships with our clients to deliver quality services and enhance the communities in which we live and work. Jon Carlson, Chief Executive Officer, joined Braun Intertec in 1988 and began working as an environmental technician. Recognized for his hard work, client relationship-building skills and dedication to the ongoing development of Braun Intertec, he was steadily promoted and became a Principal and Vice President of the Environmental Consulting Group in 2000. In 2007, he was appointed President of Braun Intertec, and in 2009, he was appointed Chief Executive Officer. As CEO, Jon provides leadership and direction to the Braun Intertec strategic management team, which is responsible for strategic business planning and overall business leadership. His wide breadth of experience, combined with his practical know-how, resonates throughout the way he serves his clients and delivers value to many major projects. As Jon continues to lead the Braun Intertec team, he remains committed to positioning Braun Intertec as the overwhelming Consultant of Choice and Employer of Choice in our industry. Jon received his B.S. in Geology, B.S. in Geophysics, and M.S. in Management of Technology from the University of Minnesota. He is a registered professional geologist and a certified hazardous materials manager. As President and Principal Engineer, Bob Janssen supervises project teams and reviews geotechnical and construction reports. Bob oversees the engineering and testing services for national retail clients and projects. He has overseen more than 400 national retail store and 25 major distribution center projects located throughout the United States. He reviews engineering reports, performs peer reviews of other consultants, manages construction quality control, and provides consultation for particularly complex projects. Bob holds a B.S. in Geological Engineering from the University of Minnesota. Carmen Borgeson is Chief Financial Officer at Braun Intertec. Since joining the company in 2004, Carmen has been instrumental in helping the company weather the nation’s tough economic downturn more successfully than many other firms in the industry. 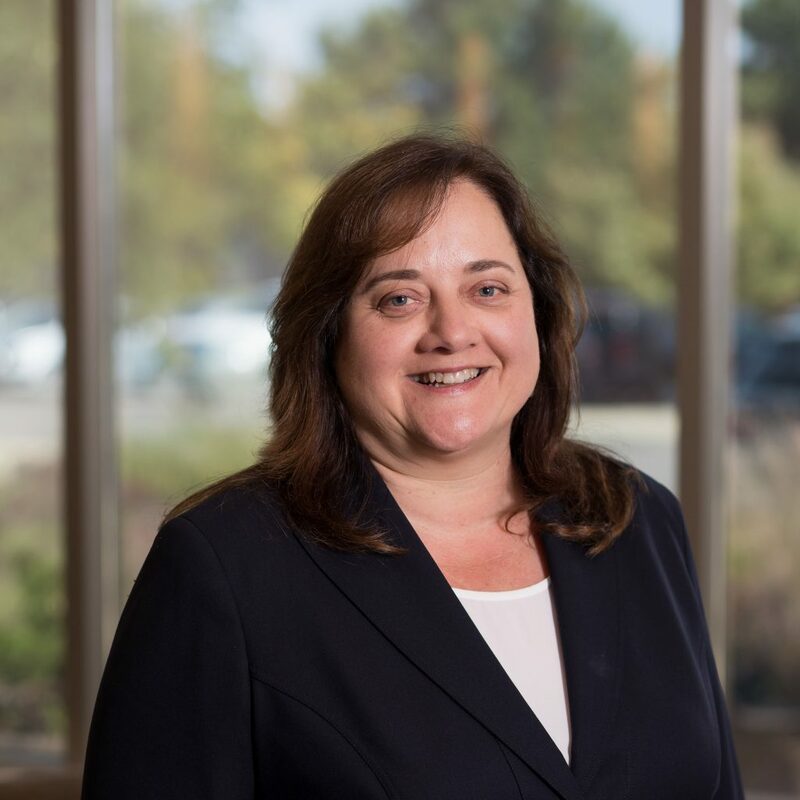 In addition to helping her colleagues understand the intricacies of financial management, she has been active in the company’s mergers, acquisition and integration efforts. Carmen is a member of the finance committee for the Minnesota chapter of the American Council of Engineering Companies. 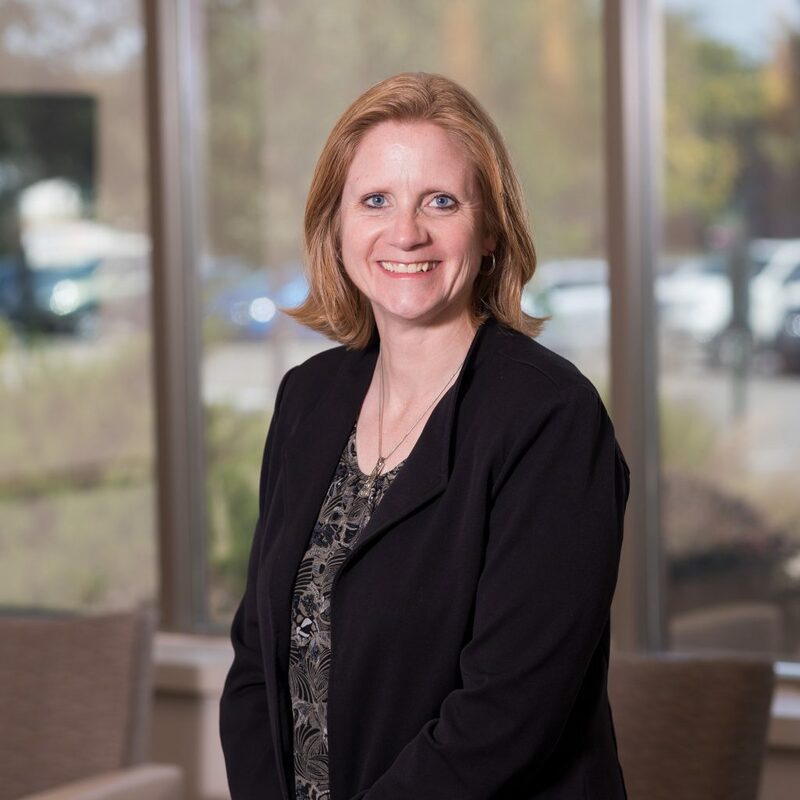 Carmen holds a Bachelor of Arts in Accounting from the University of Wisconsin-River Falls and an MBA from the University of Minnesota Carlson School Of Management. As Vice President of Engineering, Jeff oversees corporate strategic initiatives focusing on geographic and engineering growth. He also manages project teams involved with transportation, deep foundations and design-build projects. Jeff joined Braun Intertec in 2006, where he quickly ascended through the ranks to the position of Principal Engineer. He served as the lead geotechnical engineer for a number of large projects, including the I-35W Bridge project where he oversaw a unique and important deep foundations testing program that was later recognized for its innovative and cost-saving design by the Minnesota Society of Professional Engineers, the Deep Foundations Institute and the Minnesota Chapter of the American Council of Engineering Companies. 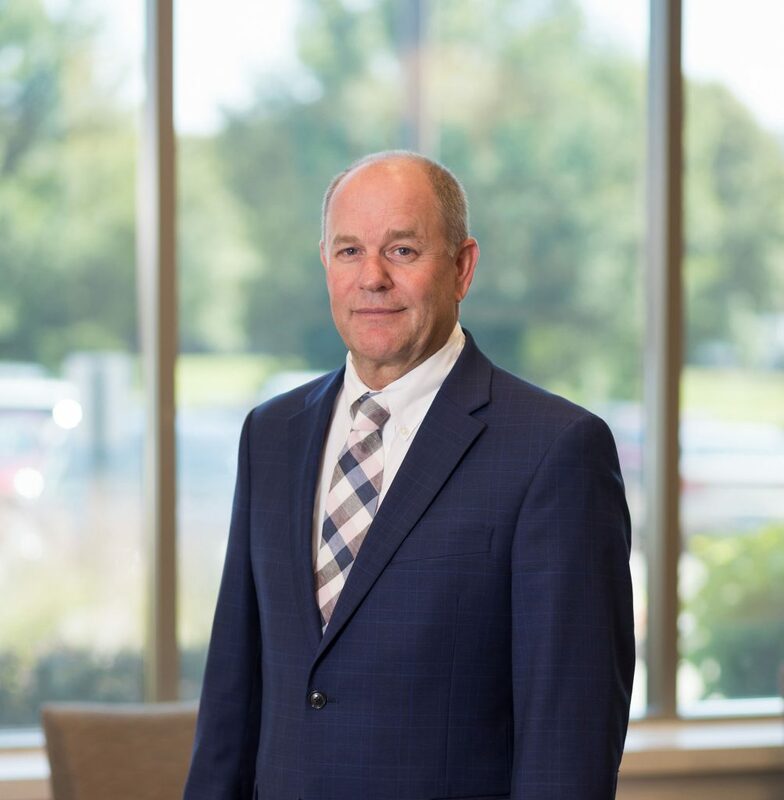 Jeff currently leads some of the largest projects at Braun Intertec including the IFCO Fertilizer Plant in Wever, Iowa and the Red Rock Dam Hydroelectric project in Pella, Iowa. Jeff holds a B.A. in Civil Engineering from Iowa State University and a M.S. in Management of Technology from the University of Minnesota. Dan is Chief Development Officer and a member of the Braun Intertec Board of Directors. His responsibilities include: planning, sales, marketing and acquisitions. 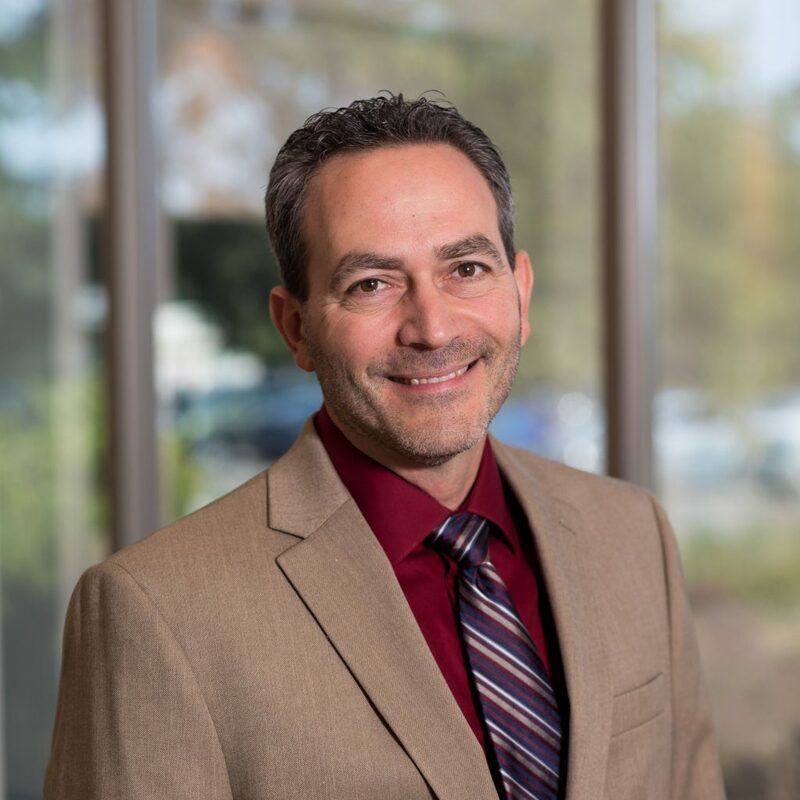 He also serves as a principal scientist assisting clients with company and facility acquisitions, regulatory agency liaison, property redevelopment, strategic transactional consulting, and environmental compliance assessments. 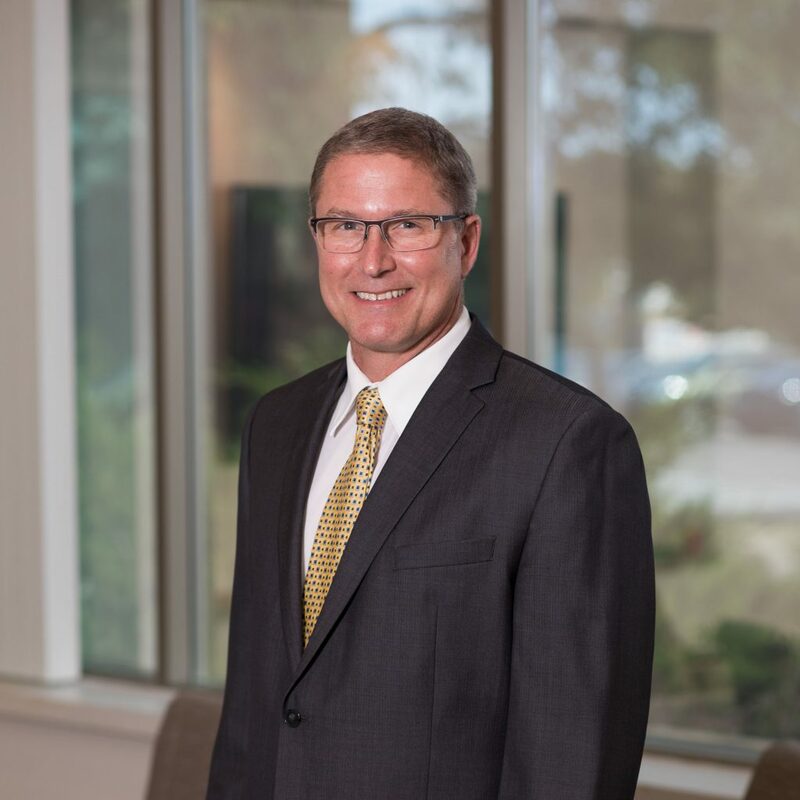 Since joining Braun Intertec in 1988, Dan has cultivated a significant client list that includes urban redevelopers, private equity firms, foundations and agricultural corporations. Dan received an MBA degree from the University of St. Thomas and a B.S. in Geology degree from the University of Minnesota, Institute of Technology. John McCormick joined Braun Intertec in 2016 and serves as the Chief Operating Officer. As a seasoned C-level business executive, John brings over 30 years of broad operations and financial experience. In particular, John has an extensive background with growing employee-owned companies. Prior to joining Braun Intertec, John led operations and financial teams at companies within the service, technology and manufacturing industries. His organizational experience ranges from start-ups to large mid-cap organizations. John began his career at Arthur Andersen & Co. He is a certified public accountant (inactive) and received the notable Elijah Watt Sells award. 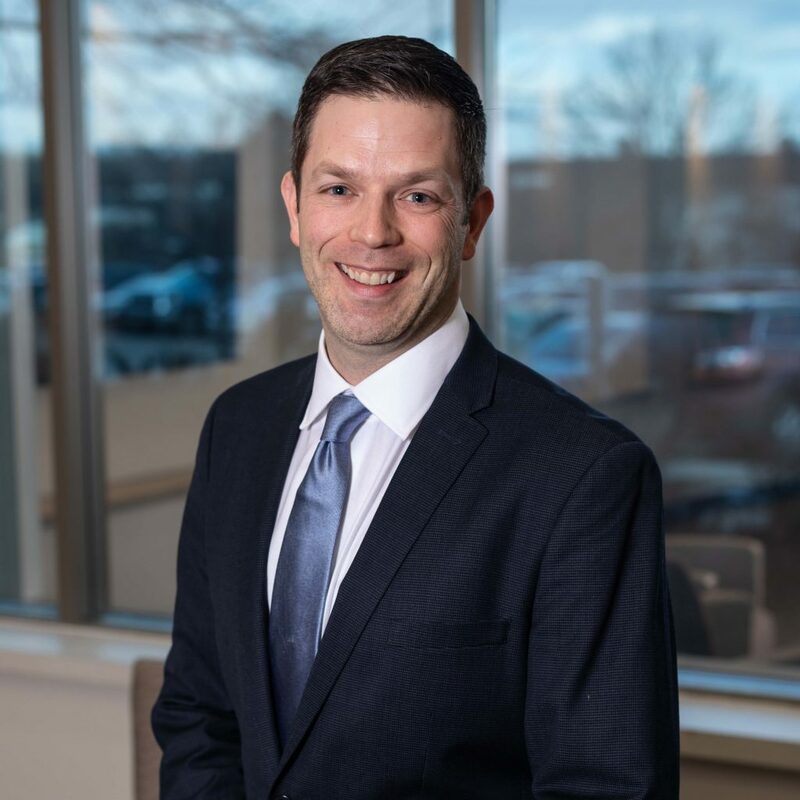 John earned a Bachelor of Science degree in accounting from the University of Wisconsin – Stevens Point and completed the Minnesota Executive Program at the Carlson School of Management at the University of Minnesota. John is a board member for Realityworks and Kreg Tool, both ESOP companies. He also serves on the boards of Bolder Options and the Pinkyswear Foundation. John formerly was a board member of Employee S Corporations of America (ESCA). John is active in the philanthropic community and volunteers as an adaptive downhill ski instructor for skiers with physical and cognitive disabilities. Bridget O’Brien joined Braun Intertec in 2013 and serves as Chief People Officer. She leads both the human resources and safety teams to develop, drive, and champion programs that will attract, retain, protect and develop the best talent at Braun Intertec. Bridget has extensive experience in all aspects of human resources management. She has a passion for helping employees grow, and a long history of interest in science and technology. Bridget has a Bachelor of Arts in Economics and Business, as well as Biology, from Macalester College in St. Paul, Minnesota. As VP of Technology, Jim Bird is responsible for Information Technology planning, services, operations, and support. 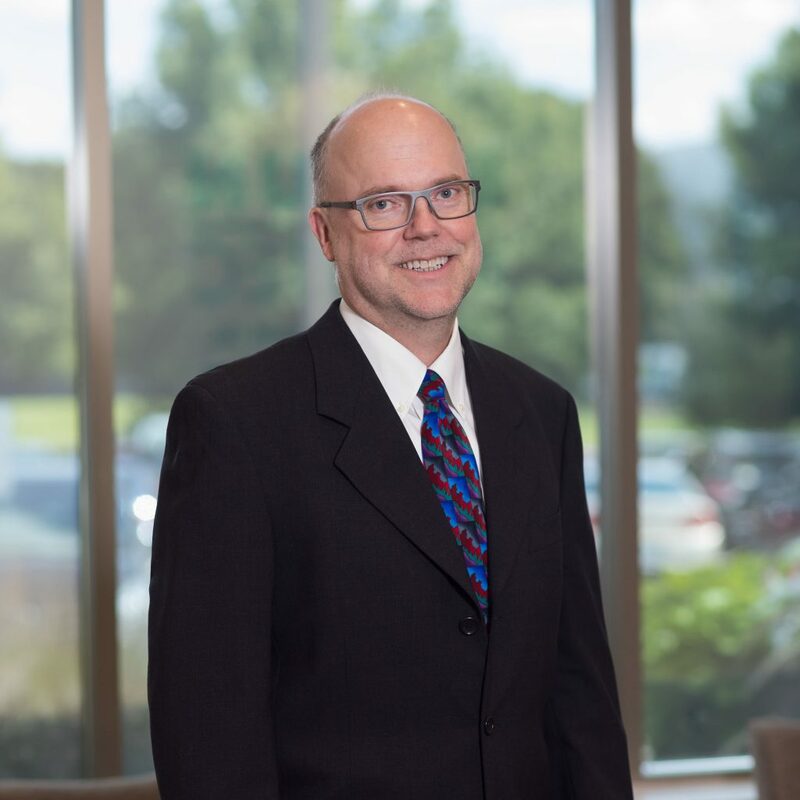 In addition, Jim leads our Business Technology team that includes System Operations, Development and Data, Project Management Office and Project Management as a Service. Jim is a member of the Executive Leadership team, helping fulfill organizational goals and strategic planning. 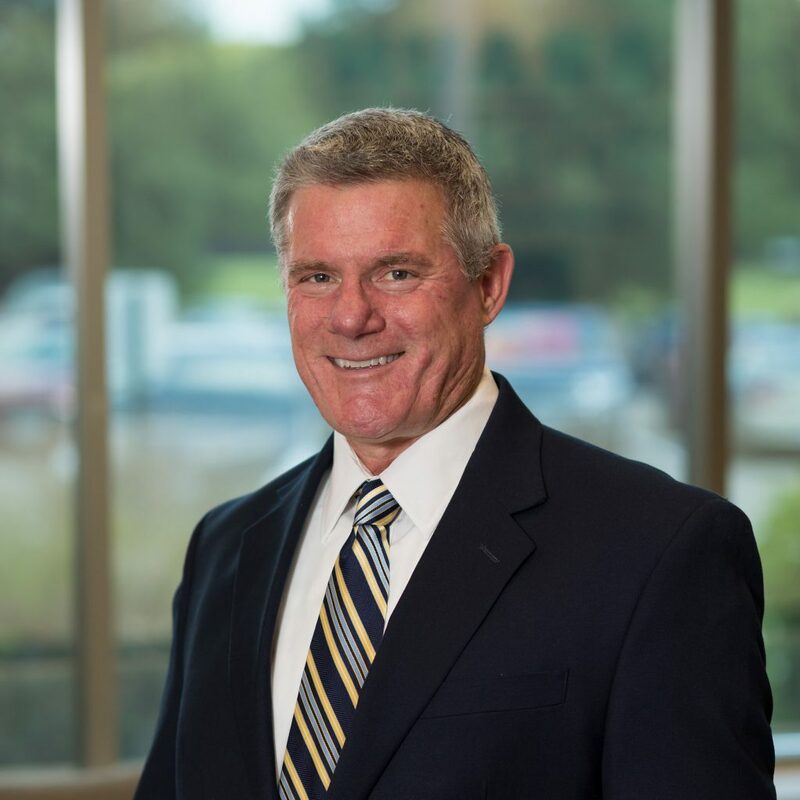 Prior to joining Braun Intertec, Jim served as Director of Technology at Walser Automotive Group and Director of Technology at GMAC. Jim is a veteran of the United States Air Force. 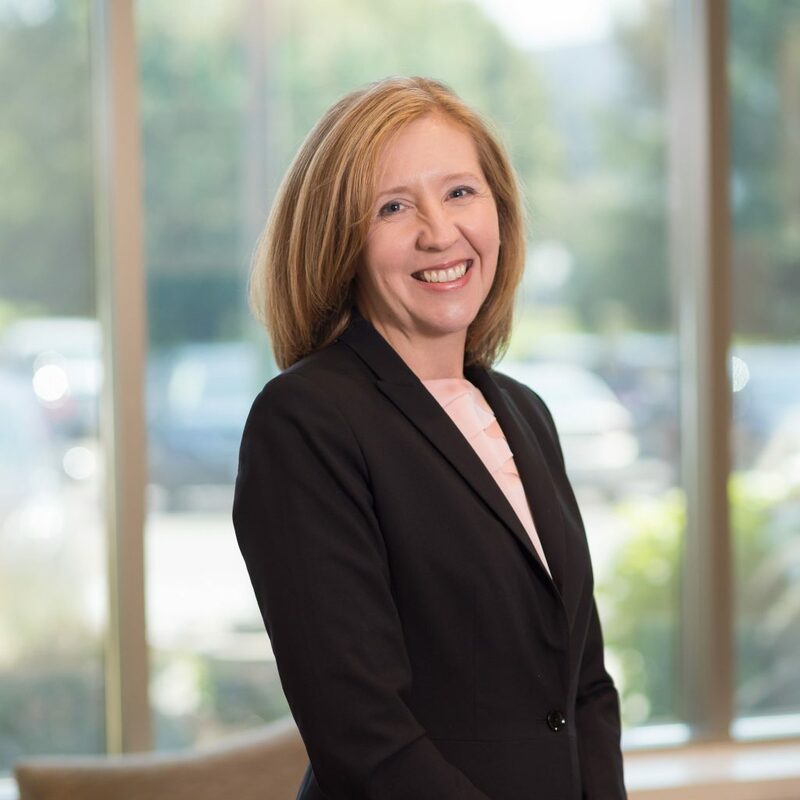 As General Counsel, Jennifer Clayson Kraus reports directly to Jon Carlson, CEO of Braun Intertec, and serves as a member of the executive leadership team. Kraus is responsible for the firm’s legal affairs, risk management and compliance matters, as well as providing guidance on business strategies. 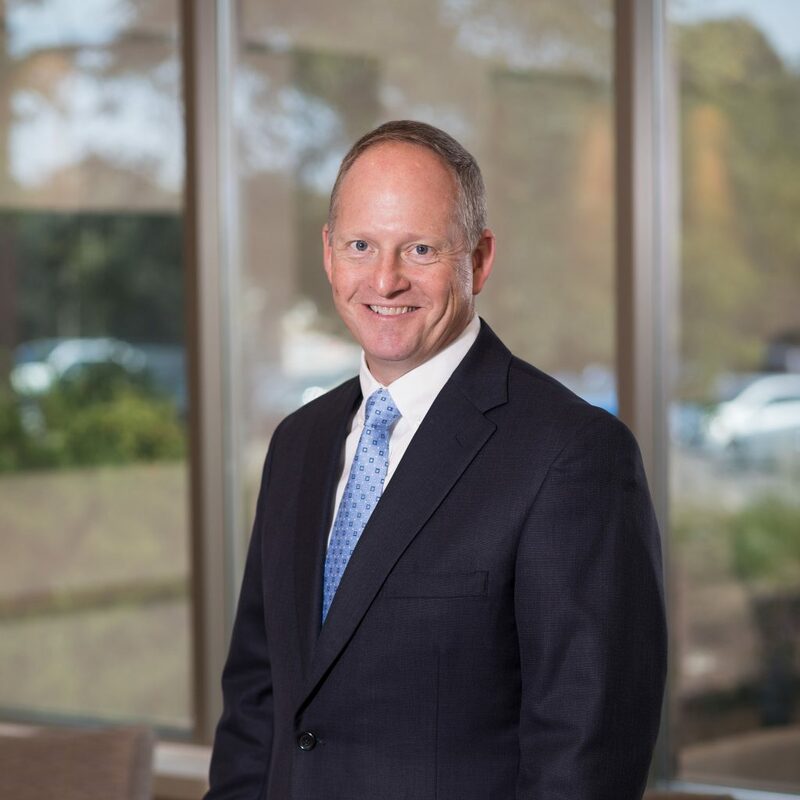 Prior to joining Braun Intertec, Kraus served as General Counsel at Parsons Electric, a leading electrical and technology construction contractor, for over a decade. While at Parsons, Kraus established and led an internal legal team. In addition, Kraus helped develop strategic growth initiatives as a member of the corporate executive management team. Kraus holds a Bachelor of Arts degree in Political Science from Hamline University and a Juris Doctorate degree from Valparaiso University School of Law. She is active in the AEC industry and serves as a Legislative Affairs Committee Member for the Associated General Contractors of Minnesota. Kraus is also a member of the American Bar Association and the Minnesota State Bar Association. Scott Beadleston joined Braun Intertec in 2015 and is currently a Vice President leading the Energy and Industrial Market Division. Additionally, Scott is on the Braun Intertec Board of Directors, and participates in the firm’s M&A and Strategic Leadership teams. As a Principal Scientist, Scott provides programmatic client service management and technical excellence to clients and projects throughout the United States. Prior to joining Braun Intertec, Scott worked for two ENR top 50 design firms; and has held roles in project management, operations management, and national account management. 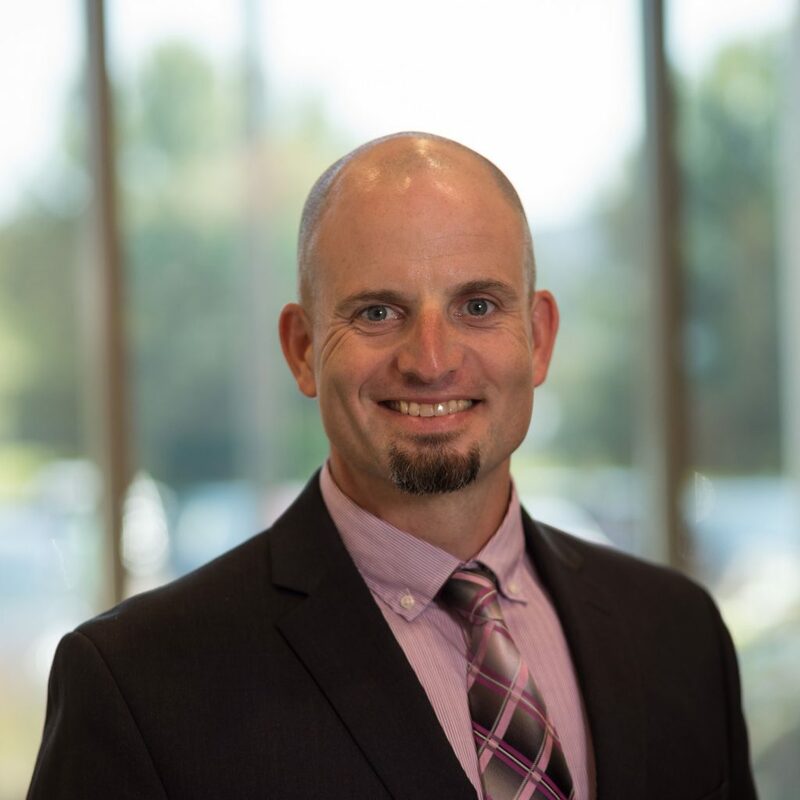 Scott holds a Bachelor of Science degree from Baker University; and a Master of Science degree in Engineering Management from the University of Kansas, School of Engineering. 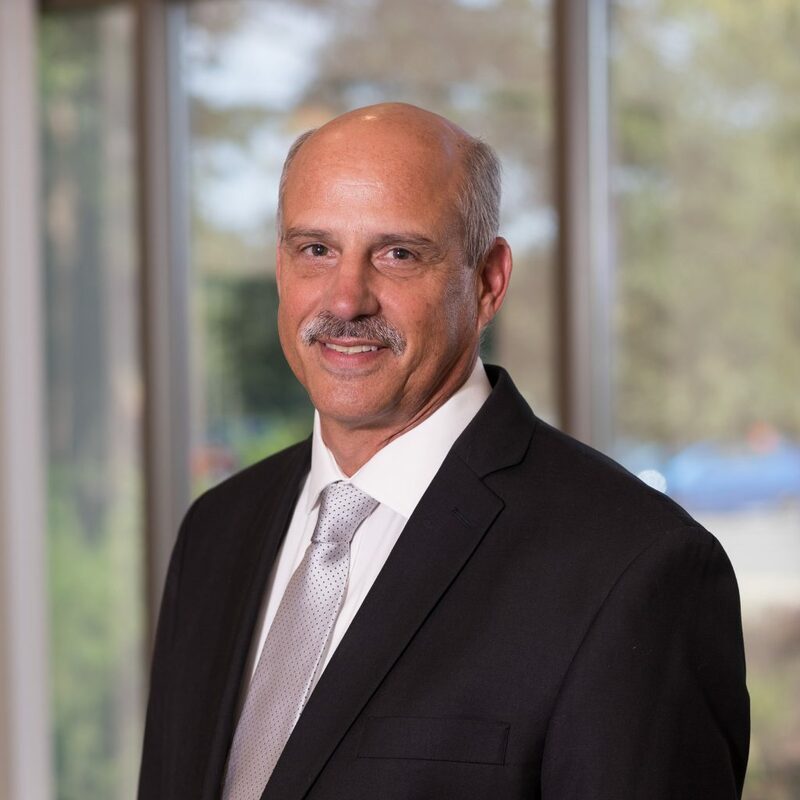 Greg Bialon is a Vice President and oversees the Drilling group at Braun Intertec. Greg joined Braun Intertec in 1988 as an engineering technician, where his duties included performing compaction tests, concrete cylinder tests, field inspections and soils investigations. With a well-rounded background in drilling operations and engineering, Greg serves as a valuable mentor to new staff in both the Drilling and Engineering groups. Greg holds a B.S. in Geological Engineering from the University of Minnesota. Dave Bomersine is Vice President of Operations and leads the construction materials testing (CMT) service area for the company. He has more than 25 years of experience in the construction management and inspection industries. 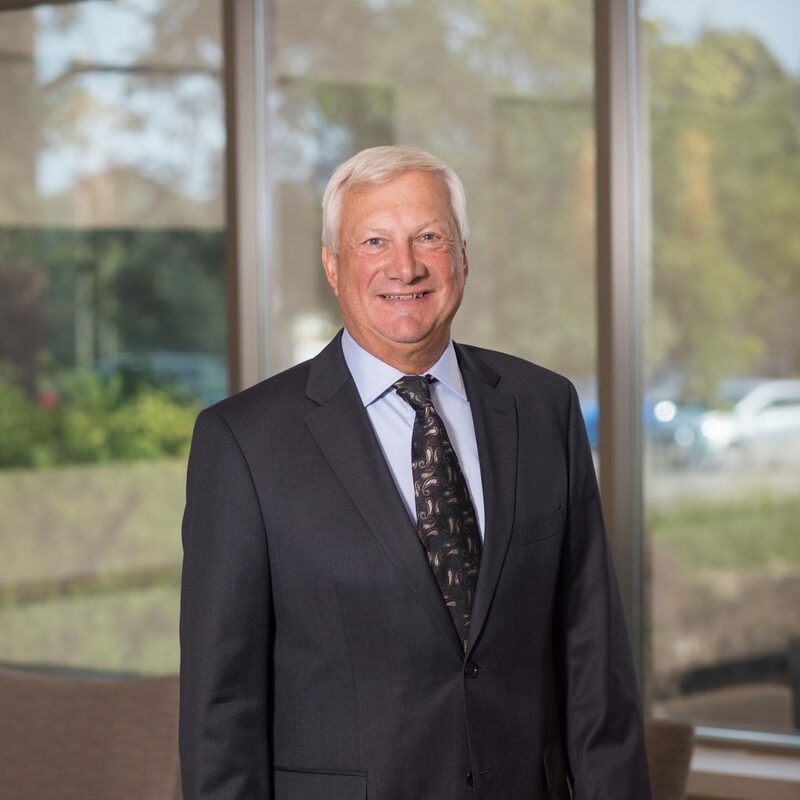 Dave is a member of the Braun Intertec Board of Directors and serves on the Employee Stock Ownership Program Retirement Plan advisory committee. Dave earned his B.A. in Organizational Management and Communication from Concordia University. Mike Bratrud is a Vice President and also an Operations leader. Mike also serves as a chair of the Employee Stock Ownership Plan Advisory Committee where he is involved in promoting an employee ownership culture within Braun Intertec. Mike is well respected in the industry and viewed as a role model by his staff because of his technical proficiency and ability to engage and inspire others. Mike received a B.A in Geology from Gustavus Adolphus College and completed graduate coursework in Geology at the University of Minnesota in Duluth. He joined Braun Intertec in 1998. Charles Brenner is a Vice President and a Principal Materials Engineer who leads the Building Sciences group at Braun Intertec. He has extensive training and experience with construction issues related to building envelopes, pavements, landfills and industrial plants. He has consulted with clients and the Federal Emergency Management Agency (FEMA) on major flood recoveries. Charles performs property condition assessments, investigates failures and prepares recommendations for historic building restorations. He assesses water damage and mold issues in buildings, and oversees repair plans. Charles holds a B.S. in Civil Engineering from the University of Wisconsin-Platteville. Marv Denne is a Vice President and manages the company’s Nondestructive Examination Services (NDE) group. 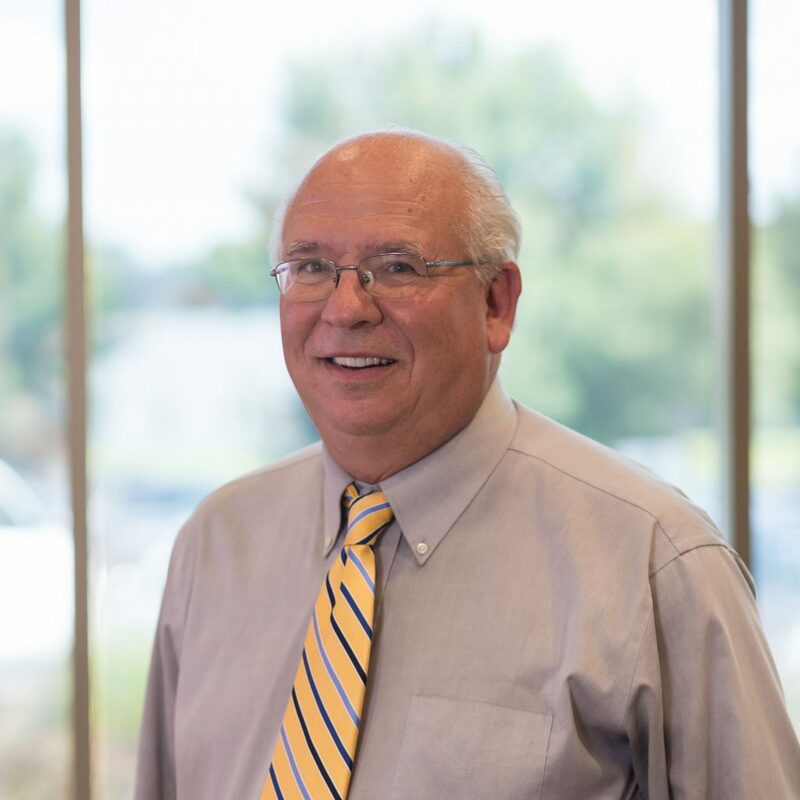 Marv has nearly 35 years of NDE experience during his tenure at Braun Intertec. 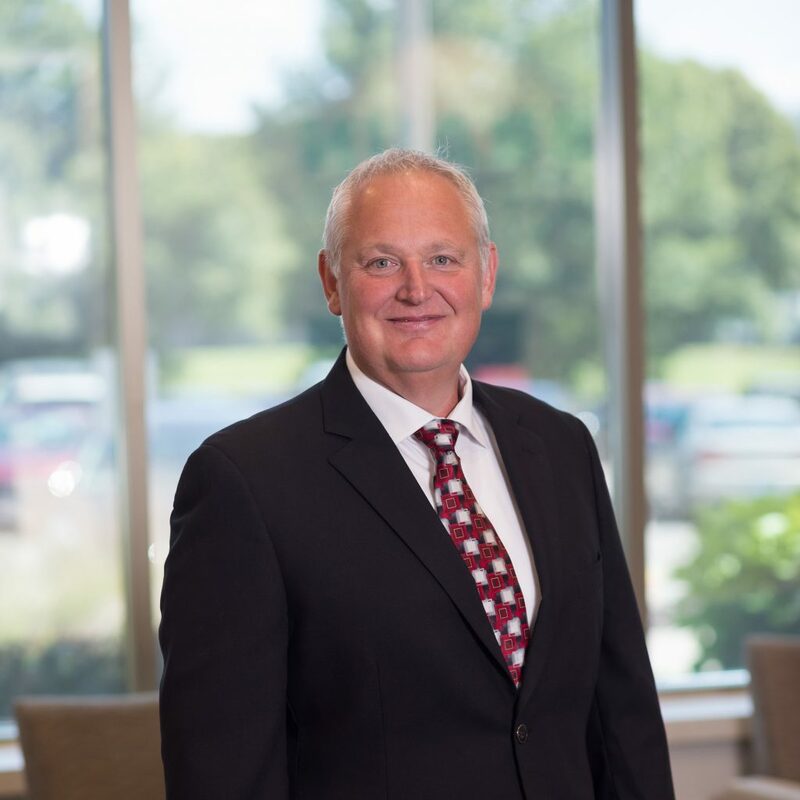 He has been instrumental in building one of the region’s largest NDE practices. He has been involved with thousands of projects for Braun Intertec clients, is an American Society for Nondestructive Testing (ASNT) National Level III, and has many other national certifications. He works with a number of clients in the refinery, power generation, manufacturing and fabrication markets. He is also a member of the company’s Employee Stock Ownership Program Retirement Plan advisory committee. Marv received his degree in Nondestructive Testing Technology at Ridgewater College. Greg Ebeling is a Vice President and Operations Manager for our Nondestructive Examination Services (NDE) group. 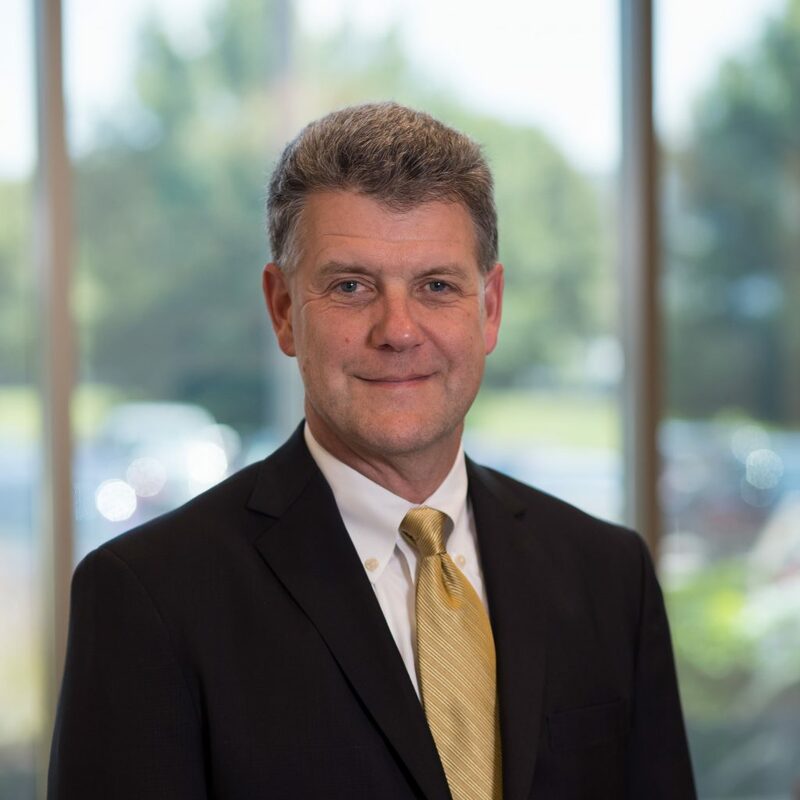 Since joining Braun Intertec in 1991, he’s held many key responsibilities such as the coordination of the NDE department’s quality assurance/quality control program. Greg is heavily involved in business development opportunities for the NDE group and has helped to secure many high-profile projects over the years. He is a certified American Petroleum Institute (API) 570 Piping Inspector as well as an American Welding Society (AWS) Certified Welding Inspector. Greg received his A.A.S. degree in Nondestructive Testing from Ridgewater College. Ken Haag is a Vice President and oversees operations of the Braun Intertec offices in southern Texas and North Dakota. Ken has more than 25 years of experience serving oil and gas clients throughout North Dakota. From gas plants and pipelines to load out facilities and more, Ken is a seasoned veteran in the industry for geotechnical engineering, drilling, testing, NDE and environmental services. His knowledge and expertise of the industry brings safety and solutions to his clients time and time again. Mike Heuer is a Vice President and Principal Engineer. 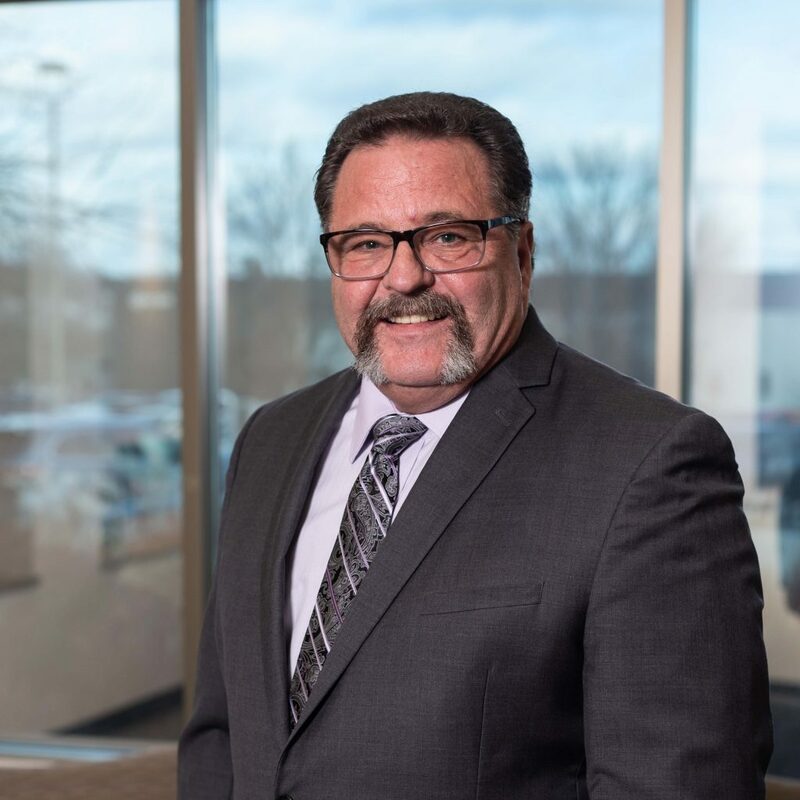 Since joining the company in 1978, he has been responsible for developing and maintaining client relationships in the geotechnical and construction-related market sectors. With his experience and training, he developed the “Five Levels of Client Relationship Model” for Braun Intertec. Developing project-specific teams and scopes of work to provide the services that our clients need to achieve their geotechnical and construction-related goals are part of his overall responsibilities. He also serves as the corporate claims manager and liaison with corporate counsel. 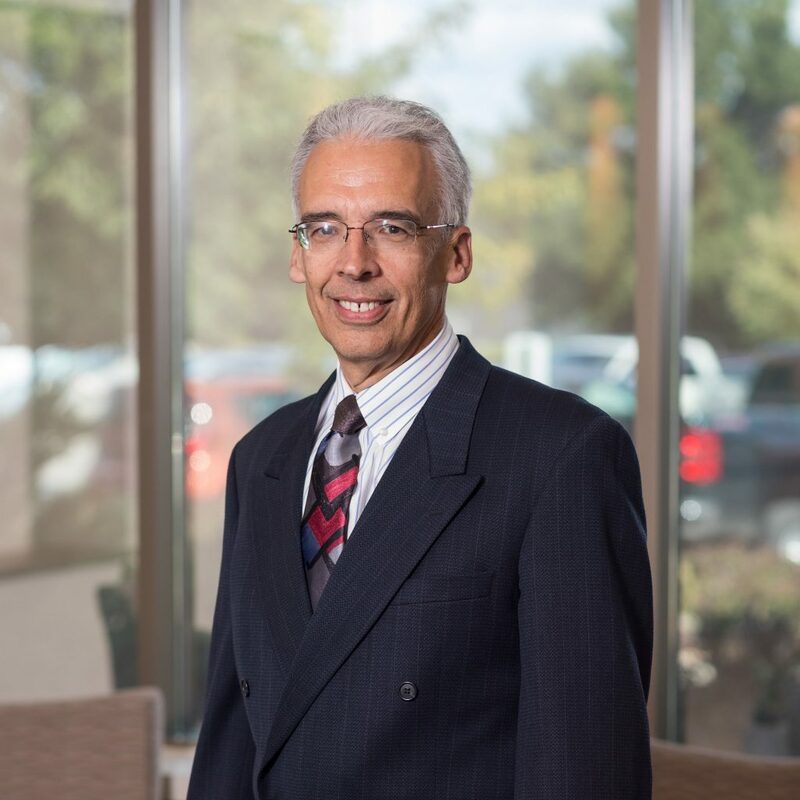 Mike remains actively involved with the University of Minnesota Civil, Environmental and Geo-Engineering Department and serves on the Professional Advisory Board. He is also a member of the Braun Intertec ESOP committee. Mike holds a B.S. in Civil Engineering from the University of Minnesota. 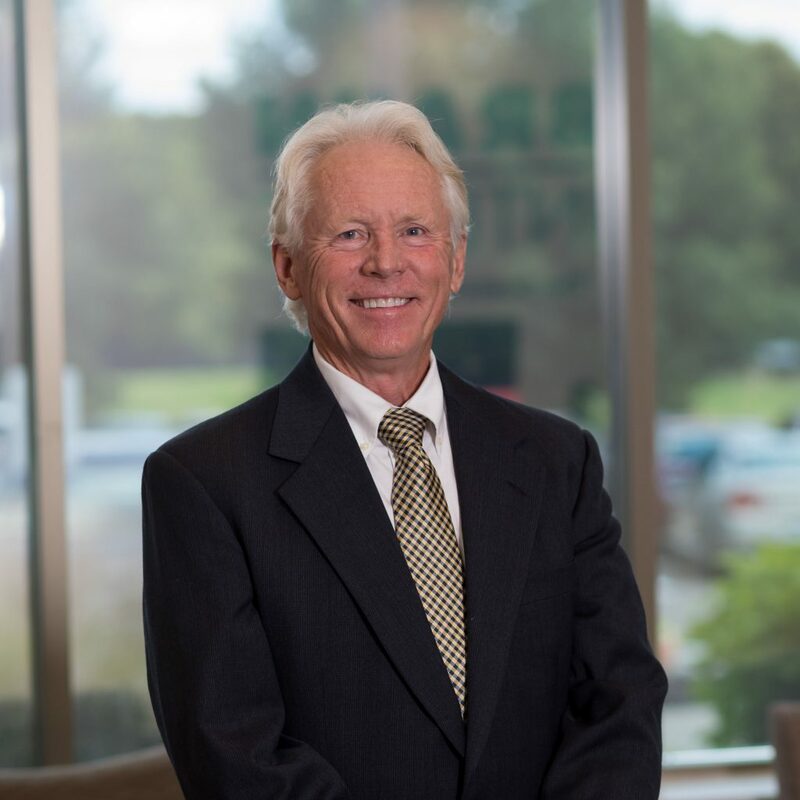 As Vice President and Principal Engineer, Ray Huber has almost 40 years of experience working in all sector groups such as industrial, office buildings, high-rise housing, housing subdivisions, and transportation. Ray has a B.S. degree in Civil Engineering from the University of Minnesota. Gregg Jandro is a Vice President and Principal Engineer. He is responsible for setting up major project work scopes, consulting on large geotechnical and construction projects, and helping lead the strategic initiatives for the markets that Braun Intertec serves. Gregg is known for his comprehensive knowledge of the construction process and his attention to detail. Gregg holds a B.S. degree in Geological Engineering from the University of Minnesota. George Kluempke currently serves as Principal Consultant and Executive Advisor and helps lead strategic sales initiatives and public relations efforts. He has been with the firm for over 45 years. 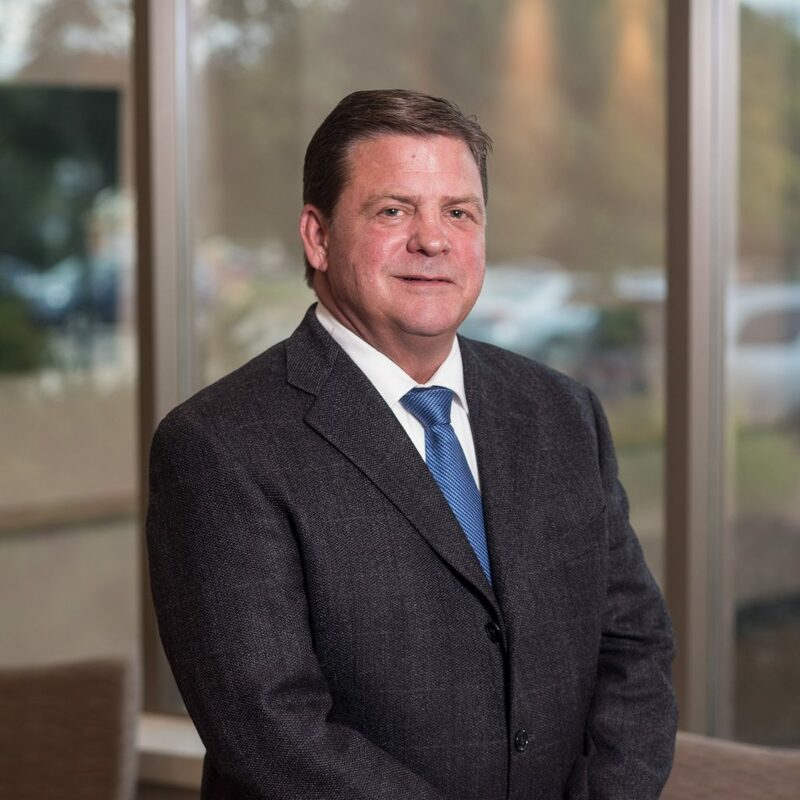 During his tenure he has held several leadership positions within the organization, including Chief Operating Officer, President, CEO and Chairman of the Board. George is very active in a variety of engineering/environmental organizations. 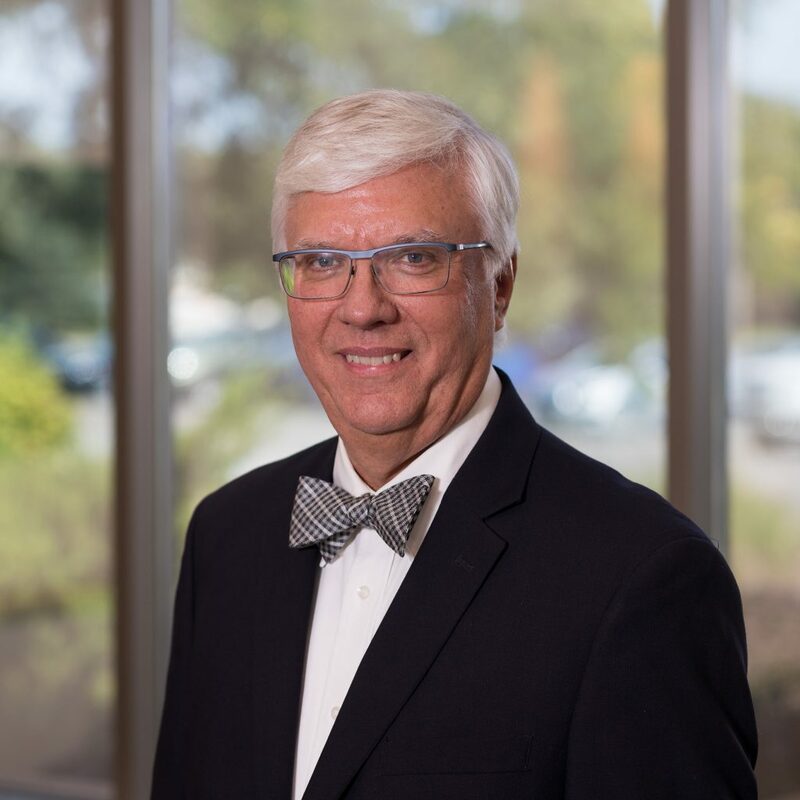 He is a past President of the American Council of Engineering Companies of Minnesota (ACEC/MN) and he currently serves as Chairman of the Political Action Committee (PAC) for ACEC/MN. He has also served as Chairman of the American Council of Independent Laboratories (ACIL). In addition, he was instrumental in transitioning Braun Intertec to a 100% ESOP-owned company in 2007. George has a B.S. degree in Civil Engineering from the University of Minnesota. 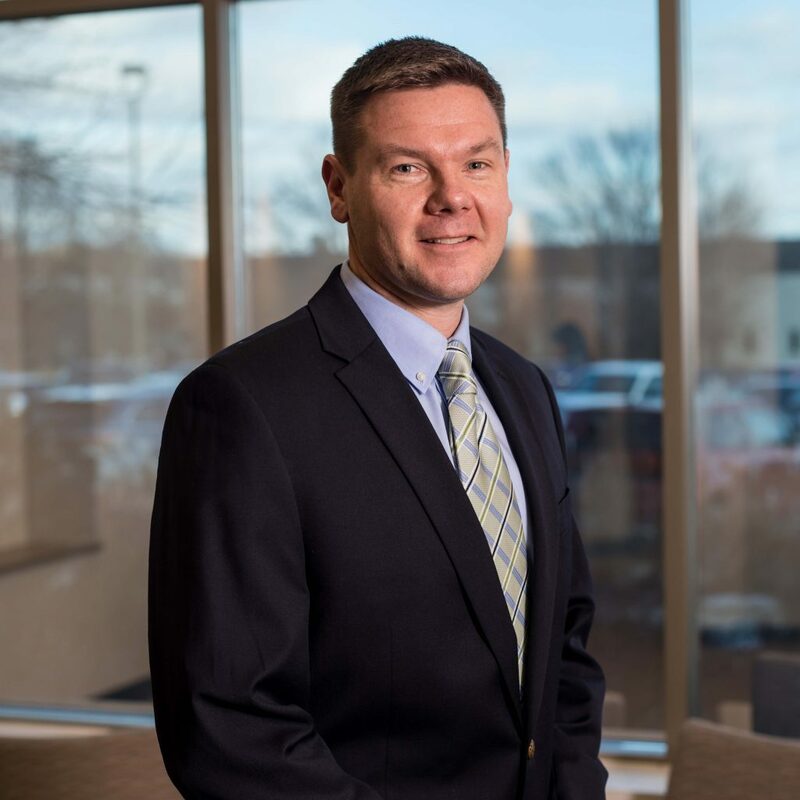 As Vice President and Commercial Market Division Leader, Tim is responsible for strategic client relationships and consulting on large redevelopment projects throughout the company. His primary practice area is within Brownfield redevelopment and he has extensive experience obtaining environmental investigation and cleanup grants that are available through a variety of public funding sources. Tim holds a Bachelor of Science degree in Environmental Science and Urban Planning from Minnesota State University, Mankato, and a Master of Public Health degree in Environmental Health Sciences from the University of Minnesota, Twin Cities. He is currently enrolled in the executive education program at the University of St. Thomas Opus School of Business. Steve Nagle is a Vice President and a member of the Board of Directors. Steve leads the company’s business initiatives in North Dakota and provides strategic direction for our Oil and Gas and Water Infrastructure market groups. He is a primary contact for many major clients in the transportation, oil and gas as well as flood control market sectors. 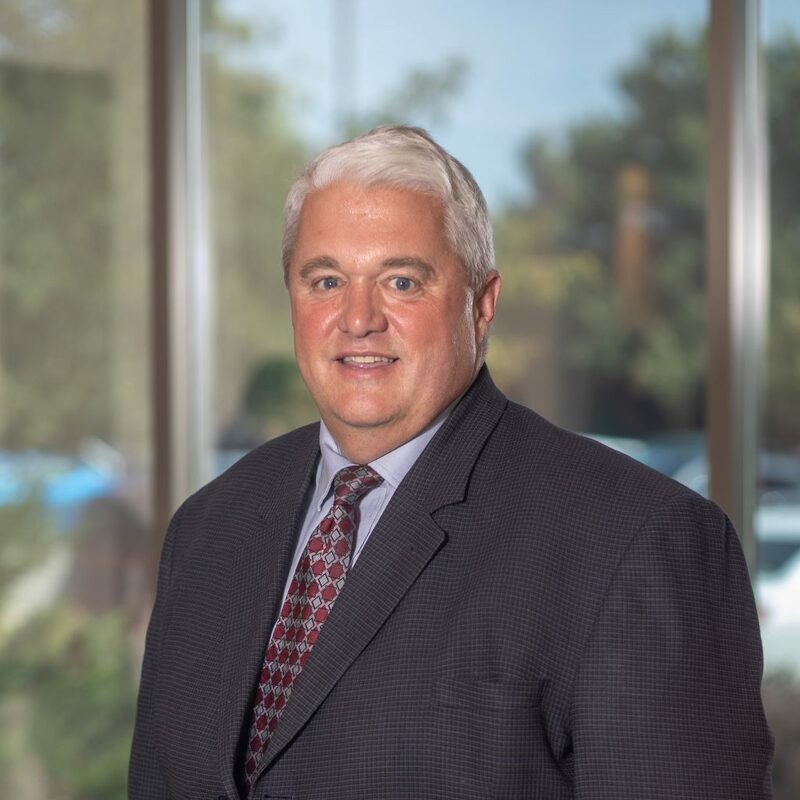 He is currently spearheading efforts in the flood control market sector and has been a key consultant for major flood control projects including the Red River Diversion project and the Fargo/Moorhead South Side flood control project. Also, he works closely with several oil and gas clients to provide forensic engineering services to remediate oil pads impacted by landslides and differential movement of tanks and piping. Steve's dedication, can-do attitude and strategic leadership have made him a significant asset for Braun Intertec and his clients. Steve earned a B.S. degree in Civil Engineering from North Dakota State University. Sean Swartz is Vice President and Principal Engineer in our Minneapolis office. 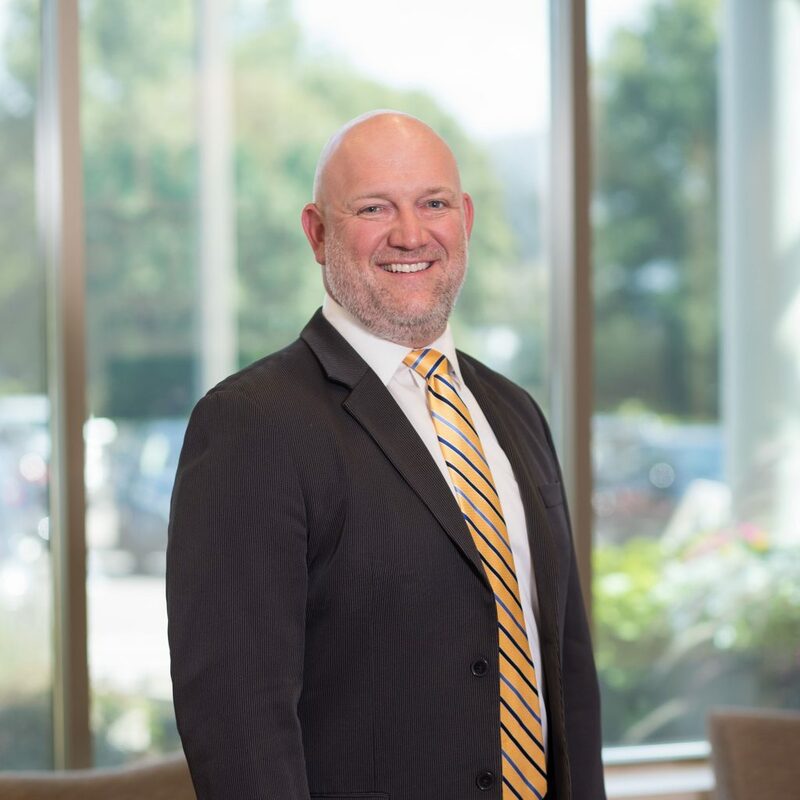 Sean’s primary responsibilities include leadership and oversight to the Twin Cities consulting group, which is comprised of geotechnical engineering, construction materials testing and environmental consulting personnel dedicated to providing exceptional client service. Sean started his journey with Braun Intertec in the St. Cloud office in 1999, and previously lead our North Dakota engineering team and operations out of our Fargo office. Sean has a B.S. in Geological Engineering from the University of Minnesota. Vice President and Principal Engineer in the Environmental Consulting division of Braun Intertec. Focusing on providing strategic advice and specific environmental engineering services for our clients throughout the United States particularly in the area of contaminated site investigation and remedial actions with a particular focus on real property transactions and Brownfield site redevelopment. 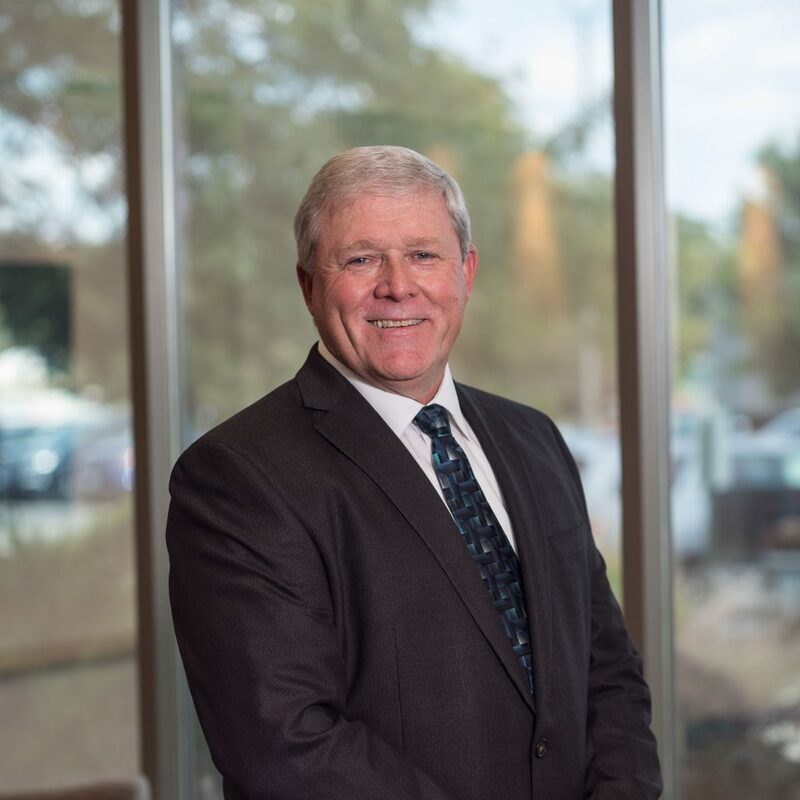 Christopher Thompson has been providing environmental consulting and design engineering services to public and private sector clients since 1983. This work has ranged from discharge permit compliance to significant Superfund site redevelopment projects throughout the United States. This work involves complex regulation interpretation, agency negotiation, litigation support, planning, design engineering, contract management, construction management and significant written work products. Mr. Thompson is an expert in the redevelopment of contaminated Brownfield sites and has been providing specific services in this area for over 25 years.